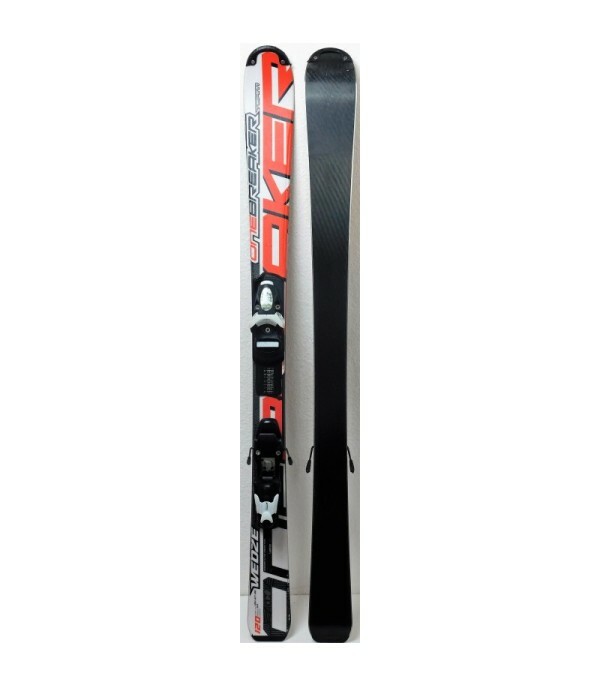 The easy ski to improve his technique. 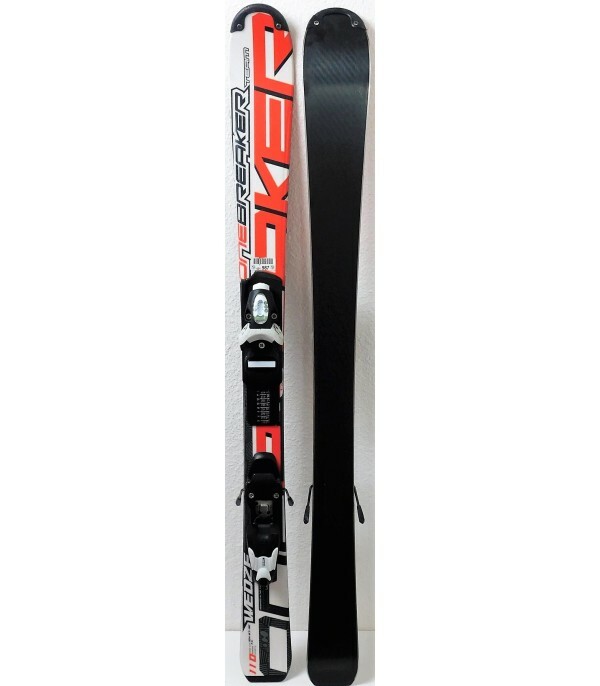 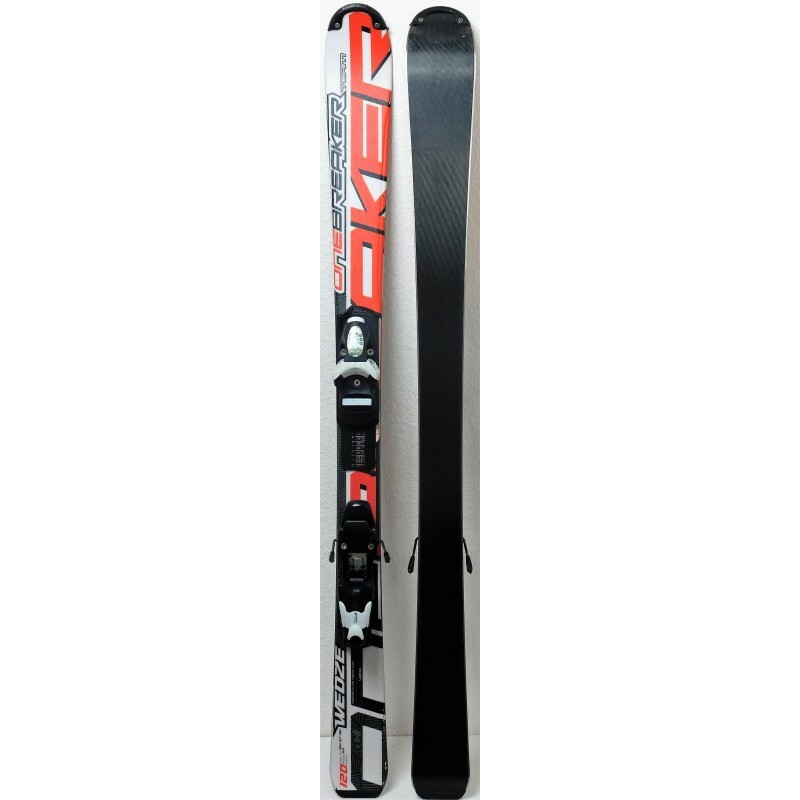 This ski is just as well for the child that will start the ski, as for the one who already knows how to ski but who needs a ski that is easy, tolerant, flexible, to have full confidence in its glide and thus be able to quickly move forward. 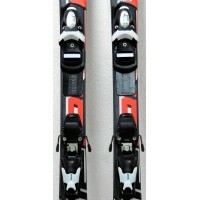 It is sold with the bindings TEAM 4 of the mark LOOK, easily adjustable for all sizes. 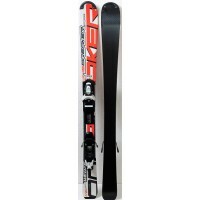 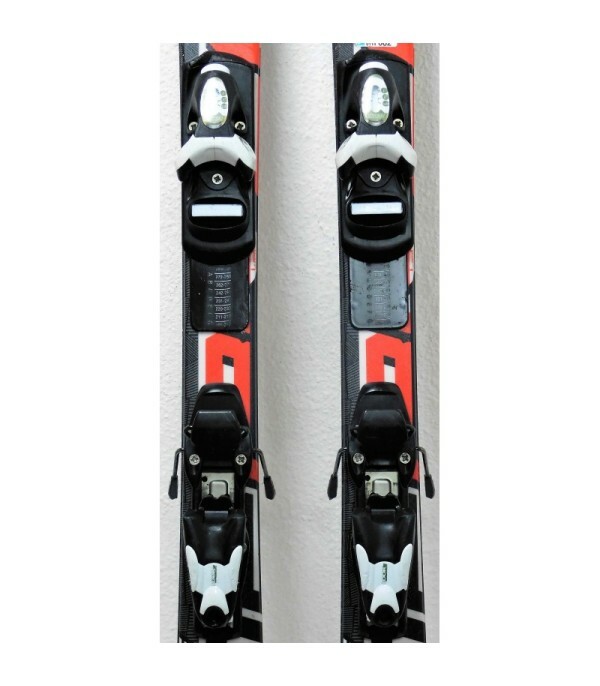 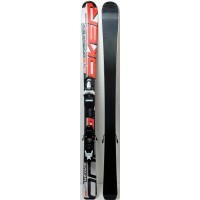 - Supplied with ski bindings LOOK TEAM 4.